Rockstart, the Amsterdam-based one-stop shop for startups sets up camp at the Dubai Arabnet Summit on June 3, 4 & 5 to connect and develop partnerships with startups, investors and mentors in the MENA region. Rockstart founder and CEO Oscar Kneppers will speak at Arabnet Digital Summit 2014 - the biggest gathering for digital business in the Middle East. 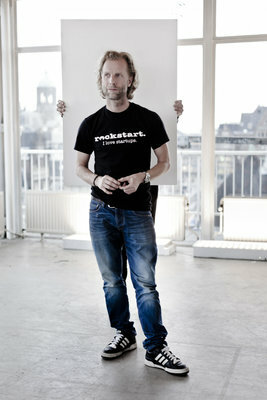 Rockstart makes first steps to expand its network in the MENA region. “Rockstart runs two successful startup acceleratorssince 2012, an international shared startup space, a Startup Academy and various events that help entrepreneurs grow their business faster. We now open up our international network of investors, mentors and alumni entrepreneurs from Europe, US and South America to other regions. We would like to welcome entrepreneurs and startup people from the Middle East and Northern Africa to this global network”, says Kneppers, who founded Rockstart in Amsterdam, The Netherlands in 2011. Oscar Kneppers will speak at Arabnet Digital Summit 2014 on June 3 at 14.00 (Hall B of Atlantis The Palm) about Rockstart’s learnings on helping startups grow faster and more effectively in the global sphere. 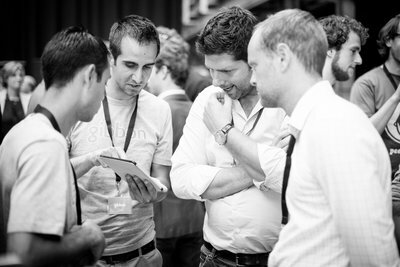 Amsterdam based Rockstart helps startups to be more successful in their first 1.000 days. 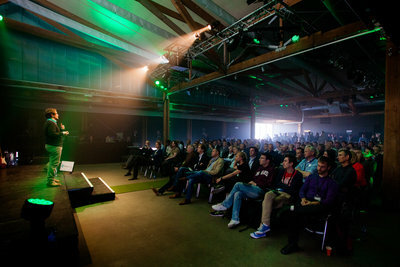 Rockstart runs 2 vertical Accelerator Programs (6 months pressure cooker) in the Web/Mobile and Smart Energy field, Rockstart Answers (smart Q&A for entrepreneurs), Rockstart Spaces (workplaces), Rockstart Academy (education) and Rockstart Campus (students). 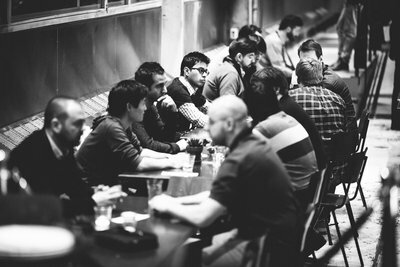 Since 2011 Rockstart supported over 1.000 entrepreneurs spread over 36 nationalities . 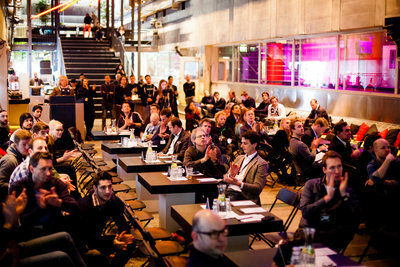 Rockstart was awarded ‘Best Investor’ at the Dutch Startup Awards 2012 and in 2013. Oscar Kneppers is considered the most celebrated internet publisher of the Netherlands. He launched the cross-media brands Emerce, Industry Day, Bright, Brightlive and Bright.TV – all focused on new media, innovation and technology. In 2007 Kneppers won the title ‘Most Innovative Publisher‘ at the National Publishers Congress. 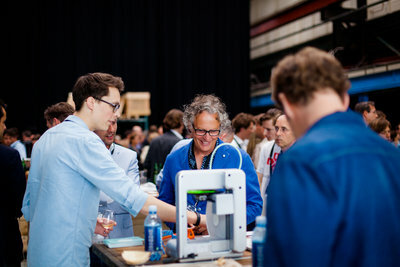 In 2011 Oscar founded Rockstart – a great place for startups to support, accelerate and invest in entrepreneurs through a mentor driven network. Oscar is considered one of Holland’s most successful serial entrepreneurs.